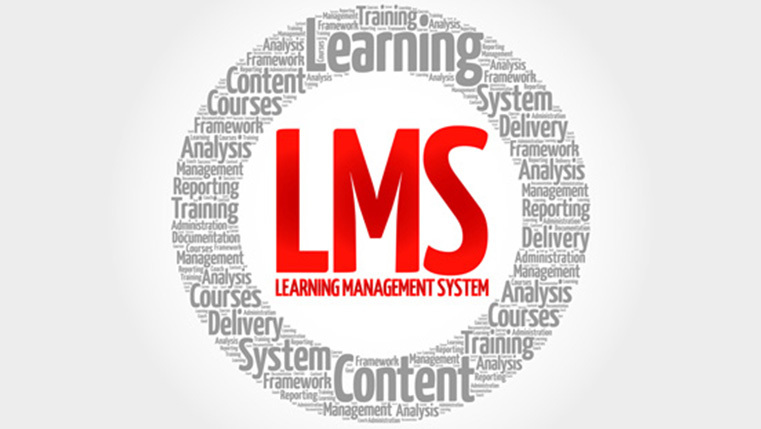 Choosing the right LMS for your organization can be a nightmare as it involves a lot of money. There are both open source and proprietary LMSs in the market to meet your training needs. But which one is better for you? An open source LMS is crowd-sourced. The code is written and maintained by volunteers and community members. The LMS is available and open to anyone who would like to copy, edit and install it on their server. As a result, an open source LMS has its benefits when it comes to cost, flexibility, freedom, security, and community. Here are five benefits of adopting an open source LMS for your business. Open source LMSs are free. This reason alone should be enough for organizations to adopt open source LMSs. You get all the benefits, at zero cost. Proprietary LMSs can be really expensive since they survive on the profits they make on the products. This is the reason that makes Moodle popular; you need not pay any license fee to own a Moodle Learning Management System. As per the e-Learning Guild report, Moodle ranked at the top in almost all categories in the Learning Management System domain. When businesses turn to an open source LMS, they free themselves from vendor lock-in. IT managers in organizations face constant frustration when dealing with vendor lock-in. Lack of portability, expensive license fees, and the inability to customize software are some of the other disadvantages. Customers of proprietary LMS are at the mercy of the vendor’s vision, prices, priorities, and expensive license fees, and the inability to customize the software. For any customization or upgrades, the customer has to pay extra. Along similar lines, users of open source LMSs can take a piece of open source software and tweak it to suit their needs. It’s simply a matter of modifying it to add the functionality they want. With open source, users are in control to make their decisions and can do whatever they want to do with the software. Open source LMSs are backed by huge communities that support excellent documentation, forums, mailing lists, wikis, newsgroups and even live chat support. For instance, Moodle has a large and diverse user community with over 75,000 installations worldwide, speaking over 100 languages in 200 countries. Discontinuation of services by the developers of proprietary LMSs could have a huge impact on the organization. Switching products could be complicated and expensive, especially when companies use the product extensively. There is no such danger with an open source LMS because the source code is not ‘owned’ by any single organization. The code may be picked up and developed by anyone who needs the services of the product. In today’s digital world, hacking has become a common practice, hence security has turned into a prime concern while choosing an LMS. The open source software that was once considered less secure,is now favored for being more secure than its proprietary counterpart. The main reason for them to be more secure is the number of contributors. If you compare a team of 50 talented programmers with a team of 1000 talented programmers, then who do you think will be able to produce a better quality product? Yes, you are right. The number of resources contributing to a product makes a difference, and in the case of popular Open Source LMS such as MOODLE, the contributors are definitely very high. Since it is open source, the LMS code is made public; the source code is passed around, tested and modified by thousands of developers and users who are quick to identify and correct any ‘bugs’,This will also prevent vulnerability to viruses, security breaches, and hack attacks. Thus, we see that open-source LMSs are highly beneficial and allow companies to manage their training programs efficiently. What is your opinion of open source LMSs? We would love to hear from you.